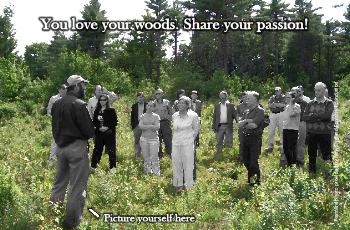 You love your Woods. Share your passion! Registration required — please call 401-500-0399. Note: You will need the Adobe Acrobat Reader to view the files on this page. CLICK HERE to get the free program if you don't already have it installed on your computer. A collaborative project of RI Resource Conservation and Development Council, RI DEM Division of Agriculture and RI Division of Tourism. © Copyright 2005-2018 RI Resource Conservation & Development Area Council, Inc. All rights reserved.